Wow! Customer support is great. Very responsive and helpful. They back their service. Pros: I felt very bad, I never used a service before, I had so many questions. But they were always answered very fast by email and if I still didn't understand, I got a phone call and everything was walked through for me. Helped me with everything, thank you so very much. We've been using it now for almost a year and I wouldn't know what to do without it. Cons: Examples may have been helpful in some area's. 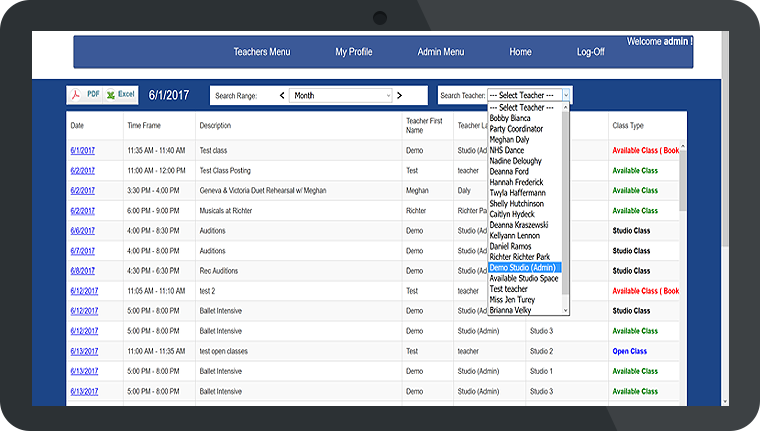 Only parents have direct video tutorials on the bottom of all of the pages, I would like to see that for Admin and for Teacher accounts. Pros: Like the design, very simple to use, not confusing. 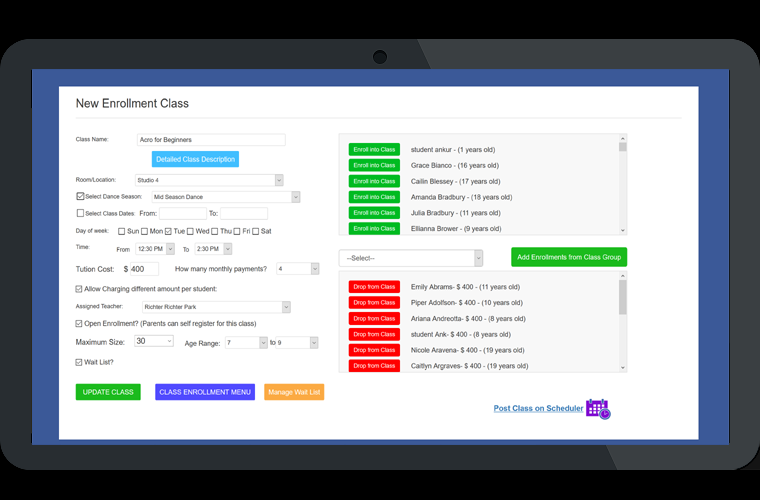 Teachers like being able to post their own classes and I like how parents can enroll in classes and book their own privates and cleanings. Tech support is amazing, had couple of questions and one issue, they respond so fast, thank you. Cons: They don't have recital management yet but said it and costume management is on the way. 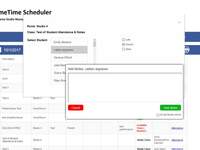 They just added a wonderful Attendance system and my staff love it on their phones, also student notes into each student account which I can review. Overall: Less phone calls and emails asking to book, cancel and move things around. I log in just to see whats going on, its so much quieter and easier now. 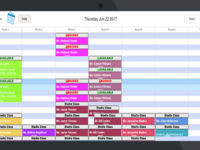 Excellent way to organize the many events happening on a daily basis at the studio. Pros: The customer service is outstanding. Whenever I have a question, they are so quick to help me out. I also love having the freedom of my staff making their own schedules especially during the slower months in the summer. Cons: I'm hoping the filtering system gets easier. There are open classes, private lessons, studio classes per teacher that is love to see all at the same time. Along with the prepaid attendees. Wish I had found this before Jack Rabbit - Its great!!! Pros: Clean, easy and simple to use. Lots of powerful features. Mobile version included. 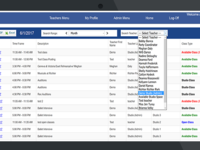 Overall: Was using Jack Rabbit, thought their pricing was good but its a tiered system which I quickly outgrew and each time I had more students & teachers Jack Rabbit increased my monthly costs. Was at a Teacher Summit, stopped by Prime time booth, loved the look and interface. Where Jack Rabbit through way too much at you, the Prime time was clean and simple - made learning and using it so much quicker and easier. I can have 10, 100 or 1000 students and teachers, doesn't matter - its the same price and it includes a very clean mobile app that my parents love. New stuff keeps being added by the company all of the time and they even took a suggestion I made and added it to all of their sites and gave me a month free. This is how Studio software should be, I have enough to do without needing some complicated program. So I dropped Jack Rabbit for Prime time and I'm never going back. 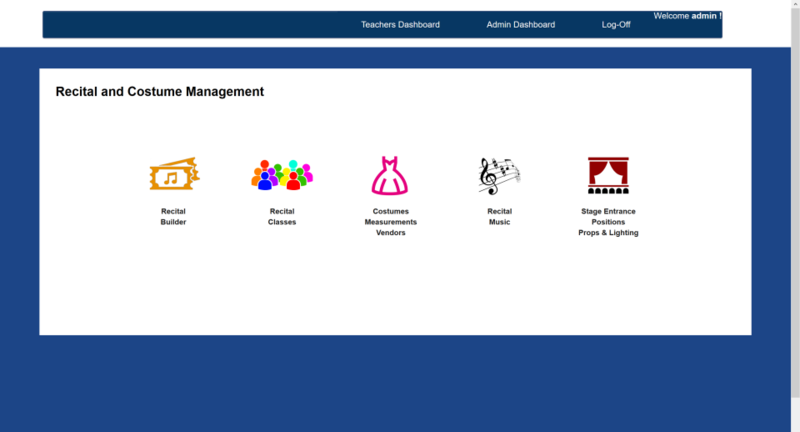 Pros: I tried 3 other programs, everyone does enrollment, but none can do private cleaning and technique classes. Also nobody handles automatic DUO and TRIO bookings, I'm sick spending an hour on the phone trying to get everyone to work out schedules and book times. This software does it so well, I am beyond happy, thank you! Cons: Not sure if I'd call this bad, but this system is different from the others I've tried. So I was a little confused at first - tech support and their customer support are helpful. Their way is actually much easier, so I kept thinking I was missing things and not setting it up right so I got confused. So if easy is bad, this software is very easy. Wonderful online service. This has made a big change for the better for us, thank you! 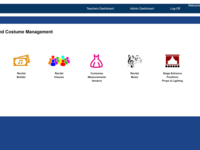 Pros: It has really changed the way we do things on the daily basis, the teachers and parents all get all these great emails on classes and bookings, I like how I can watch all of the activity in the accounts to see who's booked what and then get running totals of payments by parent or from all of them and also I like how I can see how much each teacher has earned in their classes. Cons: i would like even more reporting, but maybe I'm just being nit picky... I would very much like to see a costume manager, the company says it is coming soon, so I am sure I'll have that as well. It takes a bit to familiarize w/ this software & I had a lot of questions. Tech support was good! Pros: The ability for all parties to have access and to have the parents pay in order to book the room. I like the system that lets renters have access and a renters agreement. Cons: So far, that I can't select 45 min re-accuring lessons. Setting up the paypal was difficult to navigate but I eventually figured it out. 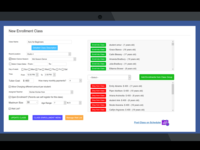 Helped our business create more revenue with a lot less work hours. 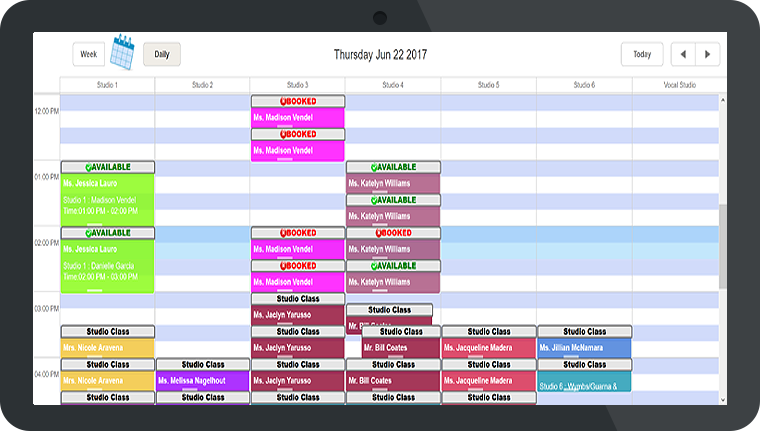 Overall: Using Primetime Scheduler has given me the ability to safely allow my teachers to book studio times and have the clients book the lessons without me being the middleman of scheduling. It ensures that are studios are always booked and that the studio is always making money even when I'm not working.